Keep your Drain Pipes Clear. 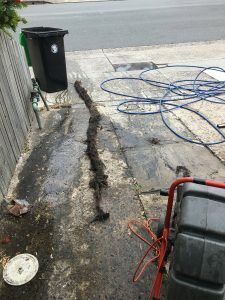 Call Sydney's Drainage Experts today. How to keep Drain Pipes Clear? The easiest and most cost-effective way to keep drains clear is to jet and schedule regular CCTV camera inspections. Preventative drain cleaning measures can help you identify and eliminate any potential blockages before they cause irreversible damage to your drains or sewers. More companies are choosing drain maintenance programs. This means that we inspect and clean your drains regularly to highlight any issues before they turn into major problems. Regular, planned drain maintenance programs are designed to reduce emergency drain repair, call outs and expensive sewer renovations. We can schedule this cost-effective regular pipe cleaning service to suit you, or simply arrange it on a 6-monthly basis. Either way, you can rest assured that your drains are being looked after by a team of professionals with the best technology. That said, you can’t always predict plumbing problems, which is why Pipe Relining Solutions is available 24 hours a day, 7 days a week to respond to you drain emergency. All Pipe Relining Solutions’ vehicles carry drain cleaning technology. This means that we can clean your drains quickly and efficiently. Pipe Relining Solutions is available 24/7 to respond to your blocked drain emergency. We have the equipment and expertise to clear blocked drains fast. 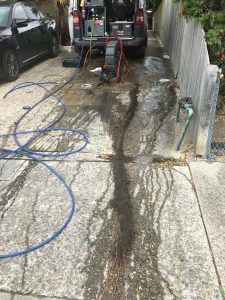 If you would like to know more about our drain clearing or pipe relining services please call 1300 366 834 or contact us here.